Tax planning is important throughout the year — not just during tax time. 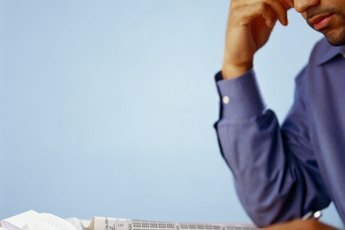 Tax planning is a yearlong chore, and is not something you should start preparing for on April 14. 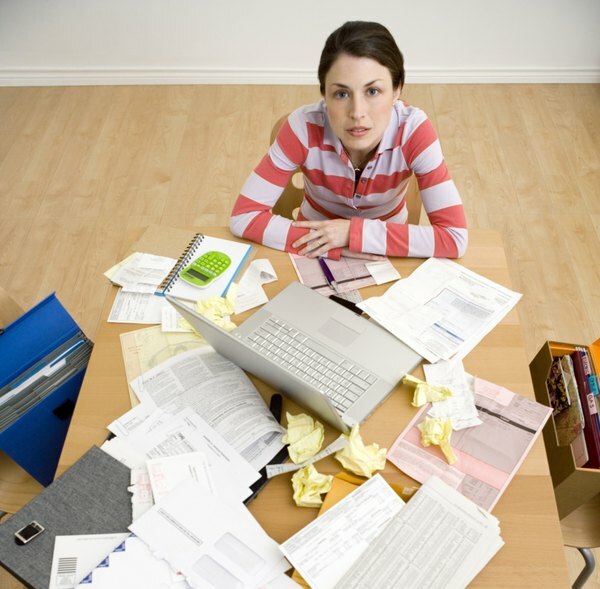 If you wait until the last minute to estimate your income taxes, you might end up owing more than you expect and not have the money to pay the bill. The Internal Revenue Service is strict regarding timely payments, and if you fail to pay your tax bill on time, the IRS will assess costly penalties and late fees. Doing some estimating and planning throughout the year can help you avoid this costly situation. 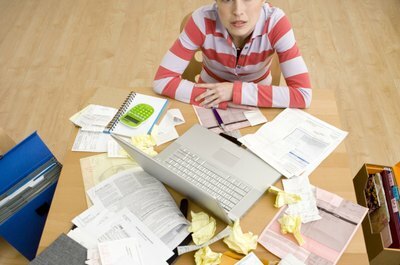 Gather your income records, such as your most recent pay stubs and bank statements. If you’re self-employed, grab any documents that contain information about your contract or small-business income. Estimate your income and taxes for the current year using your paystubs and financial data. For example, if you’re estimating your taxes in June, multiply your income by 2 to get an estimate of your total income for the year. Use the same process to estimate your income-tax withholding. 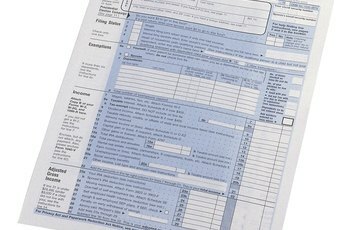 Obtain a copy of Form 1040 and the 1040 instructions from the IRS website. Also, verify that the information on the form is current through the IRS website. For example, at the end of each tax year, the IRS releases a news release that announces the following year’s income tax rates. The IRS generally adjusts tax benefits — such as the personal exemption rate, standard deduction, and tax brackets — annually to reflect inflation. 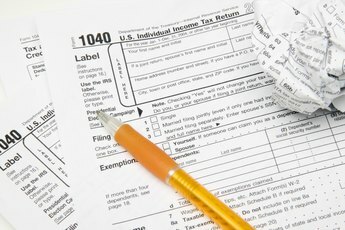 For the 2012 tax year, refer to the “Many Tax Benefits Increase Due to Inflation Adjustments” article on the IRS website. Write the current-year standard deduction and exemption rate in the left column of the second page. You’ll need these amounts later when preparing the form. Enter your exemptions and income on the form as if you were actually preparing your income taxes. Enter your deductions using your estimated annual income. Subtract your deductions from your estimated annual income to determine your estimated adjusted gross income. Enter the standard deduction amount for the current year in the appropriate line. If you do not plan to use the standard deduction, you must also complete Schedule A to determine the amount of your itemized deduction. Estimate your expenses using the same method you used to estimate your income. Multiply your number of exemptions by the current exemption rate and enter the amount in the “Exemptions” line. Subtract your standard or itemized deduction amount and your exemption amount from your adjusted gross income to determine your taxable income. Refer to the tax tables located in the Form 1040 instructions to determine an estimate of the tax you’ll owe next year. Although the IRS generally adjusts these figures too, you can use this amount as a base to estimate your tax. Subtract your estimated income tax withholdings from your estimated income tax. This amount is a good estimate of what you can expect to owe in taxes next year. If it's early enough in the year, change your withholding amount on your W-4 to ensure that your employer withholds enough income tax to cover your bill. If you’re self-employed, make estimated tax payments to the IRS, which can lessen the burden on tax day. If you own a business, you must also complete Schedule SE to estimate the amount of your self-employment tax. The IRS offers many credits to taxpayers, although most of the credits are based on certain income requirements. These credits, such as the Earned Income Credit, Child Tax Credit, and the American Opportunity Credit, can lower your income tax and even produce a refund if the amount of your credit exceeds your tax owed. For more information, and to estimate the amount of your credits, refer to the Form 1040 instructions. 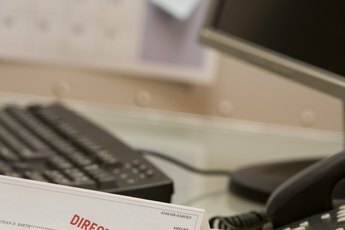 If you are self-employed, the IRS requires you to make quarterly payments for your income taxes if your tax bill is expected to be more than $1,000.